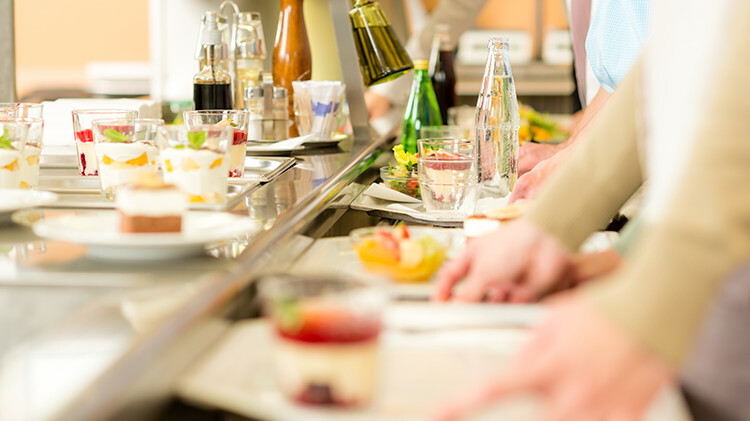 If you’re in charge of managing a cafeteria, we have a solution for you: a point-of-sale system that allows you to easily manage your customers’ profiles and to quickly authorize payments made with client cards or client accounts. With our solution, you can also adapt to your customers’ food preferences by configuring prepaid meal plans. Furthermore, the scale interface is perfect for sales by weight. Make your life easier and opt for a high-performance system, suitable for the management of multisite businesses.